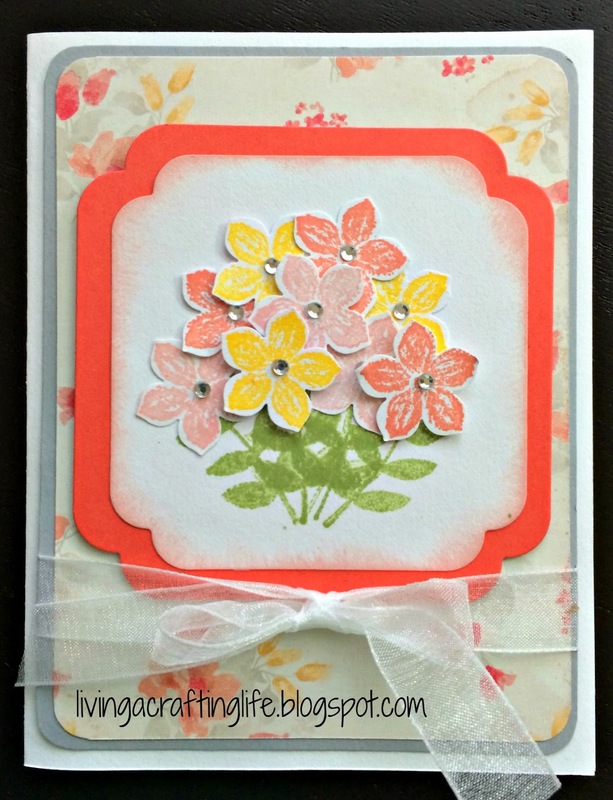 Living a Crafting Life: Scraplifting from CardMaker Magazine! I love my CardMaker magazine, even though it publishes only four times a year. Not many scrapbooking or card magazines are in actual print anymore, so it is a joy to have one I can hold in my hands! Whenever an issue arrives in the mail, I devour it from front to back, but afterward I challenge myself to make at least six to ten cards using the ideas from the magazine. Following are some of my "scraplifts" from the Spring 2014 magazine. To see more, watch the video below the supply list! 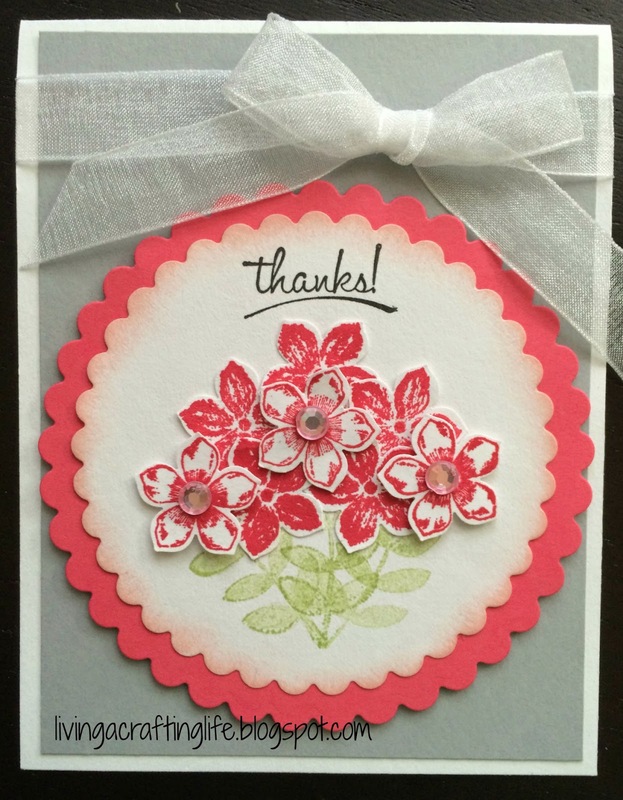 Hopefully you will be inspired to make some cards too! For similar Printed Paper, try the new April "Rosettes" color kit from The Memory Nest! Gorgeous cards!! Love the colors!!!! !